There’s a new building on Grounds that promises to shake up the world as we know it. Opened in November of last year, Wilsdorf Hall has been specially designed to meet the exacting requirements of sensitive nanoscience and materials research. The $43.4 million building boasts 99,000 square feet and five stories of laboratories, demonstration spaces and offices. Here, faculty members and students are engaging in basic research and real-world applications of nanotechnology, whose vital components are mostly invisible to the naked eye. 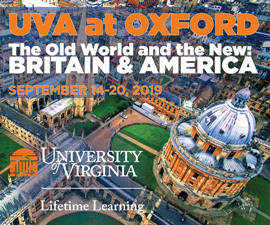 The University of Virginia Institute for Nanoscale and Quantum Engineering, Science, and Technology (NanoQuest), housed at Wilsdorf Hall, brings together faculty members from departments across engineering and the sciences to propel science into realms barely imagined by the textbook writers of earlier generations—the study and manipulation of materials at the atomic and subatomic levels. Robert Hull, professor of materials science and engineering and director of NanoQuest, points out that nanotechnology is already making a significant impact on knowledge of the material world and on daily life. For example, layering tiny slices of metal (giant magnetoresistance) has permitted the massive expansion of hard drive capacity. Nanoscience discovery is expected to multiply exponentially—the National Science Foundation predicts a $1 trillion market for nanoscale technologies by 2015. Within the next ten years Hull wants wants UVA to be recognized by its peers as “a top-10 university in the study and application of nano-scale technology.” Significant progress has already been made. Small Times magazine ranked the University sixth in the country for the strength of its micro- and nanotechnology programs in its 2006 survey of research universities. One recent example of the work being done at UVA addresses the need for the shielding of sensitive electronic devices like cell phones and computers from electromagnetic interference. The electrically conductive shielding has traditionally been metal, but its weight poses a problem in the push to miniaturize and lighten electronics. 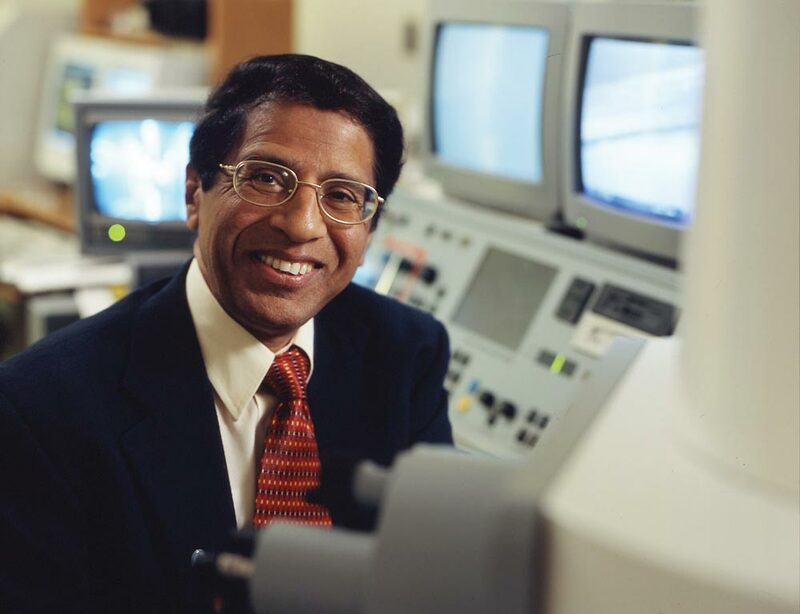 A team led by engineering professor Mool C. Gupta developed an ultra-lightweight nanocomposite that outperforms conventional shielding. This new material is a mixture of plastic, carbon nanotubes (to create electrical conductivity) and a foaming agent (to reduce weight), making it extremely lightweight, corrosion-proof and cheaper to produce than metal. The innovation was honored with a Nano50 award from Nanotech Briefs magazine, which recognizes the top 50 technologies, products and innovators that have significantly impacted nanotechnology.